The GATOR GWHC DASH CAM HARD WIRE KIT enables a professional installation of a GATOR DASH CAM into your vehicle. 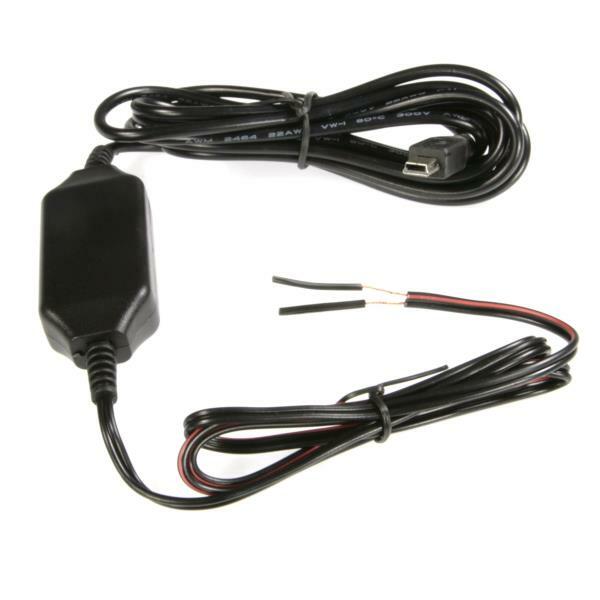 Instead of sourcing power from the accessory socket of the vehicle, the GHWC allows the dash cam to be wired directly to the vehicles fuse box. It will still function the same way as the accessory plug power lead but allows all cables to be hidden for a professional installation. GDVR189- GDVR190- GDVR201- GDVR203- GHD5MR- GHDVR291- GHDVR292- GHDVR303 GHDVR349 -GHDVR359- GHDVR369- GHDVR379. * FUSED: No, will need to be connected via a fuse in the vehicle. Features & Benefits * Allows GATOR DASH CAMS To Be Hard Wired To Vehicle.